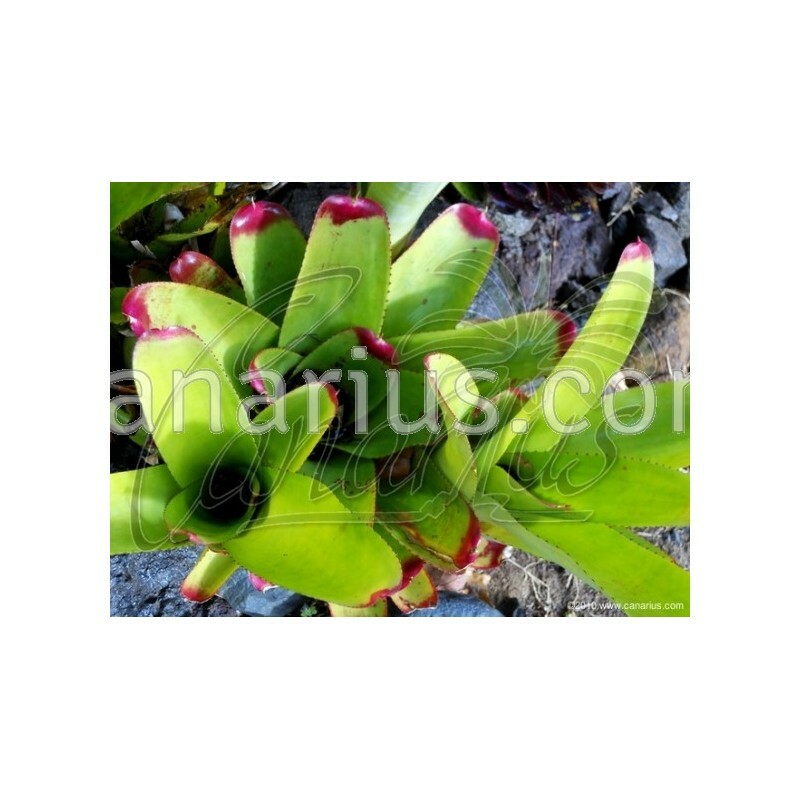 Neoregelia capixaba is a beautiful compact bromeliad with bold thick leaves with bright pink tips. Rosettes are held upright on woody stolons. It was described in 1985 from Espirito Santo in Brazil. 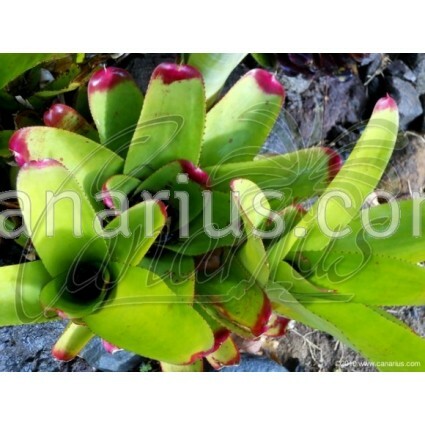 Neoregelia capixaba is a beautiful compact bromeliad with bold thick leaves with bright pink tips. Rosettes are held upright on woody stolons. 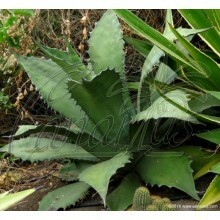 It was described in 1985 from Espirito Santo in Brazil, where it grows epiphytically on tree branches in high light. 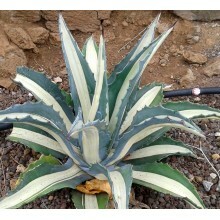 In cultivation it grows well in full sun. 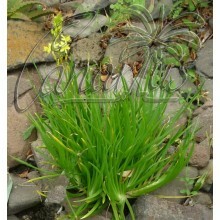 We offer one robust rosette of Neoregelia capixaba, of 15-20, able to flower in one or two years. 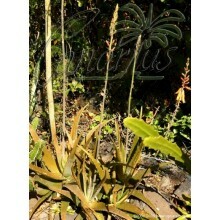 This is a stoloniferous bromeliad so your plant might be rootless and this is normal in this species.